Jim Leary is an archaeologist with English Heritage. 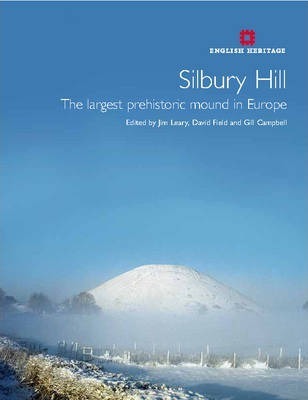 David Field is recently retired as an investigator for English Heritage. Gill Campbell is head of Environmental Studies at English Heritage.